How does spending a weekend in the beautiful mountains of North Carolina learning about how to change the world sound? Oh, did we mention you’ll go home with a ton of new friends who have the same passions and interests as you? And that you’ll gain invaluable insights to help you make your dreams a reality? If any of this sounds good to you, you should consider attending the upcoming Ignite Retreat, to be held April 5-7 in Raleigh, N.C. This three-day event focuses on sparking change and helping young people start on their changemaking journey. Registration deadline is March 20, so click here to sign up NOW! Meanwhile, here are seven things you should know about the Ignite Retreat. The Ignite Retreat is held each October and April in North Carolina. It consists of a tribe of dedicated changemakers coming together to spark social change in three days. Whether you’re still working out what being a changemaker is about or finalizing details on a venture, you’ll find help at the Ignite Retreat. 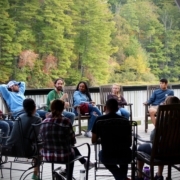 This October, the retreat will take place on October 19 – October 21 in Asheville, North Carolina. 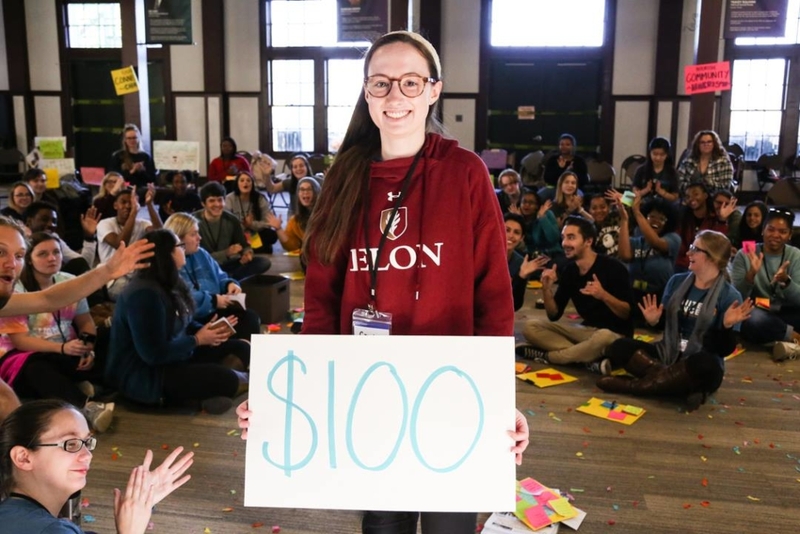 Registration is $425 and includes all meals, housing, and access to an alumni community of changemakers, as well as to the programs offered at the retreat. The deadline to register is October 10. We realize that not everyone at the Ignite Retreat is at the same place in their changemaking journey. Some people may just be figuring out what it means for them to live lives of service, while others may be making business plans for social enterprises. That’s why we created three different tracks you can choose from. On the personal track, you’ll focus on understanding your skills and passions and building the mindset of a social entrepreneur. On the problems track, you’ll gain practical insights and concrete skills to help you tackle a specific issue. 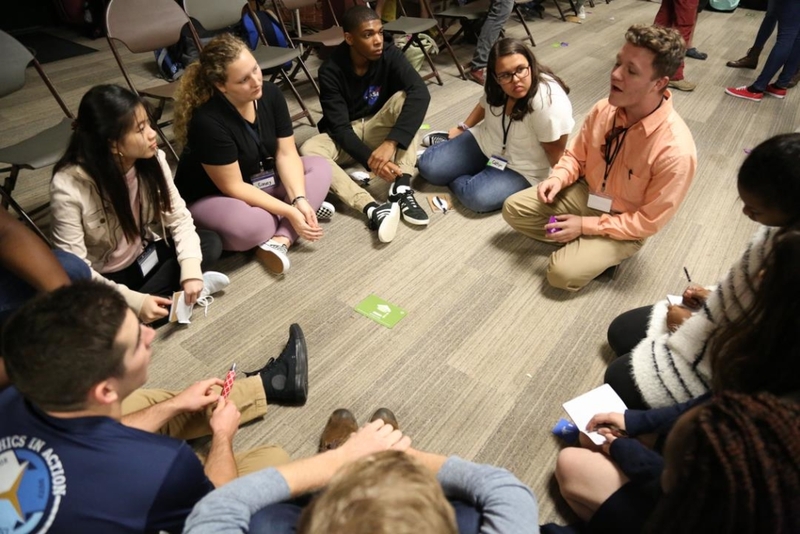 On the projects track, you’ll dive deeply into one initiative you’d like to develop to change your campus or community. 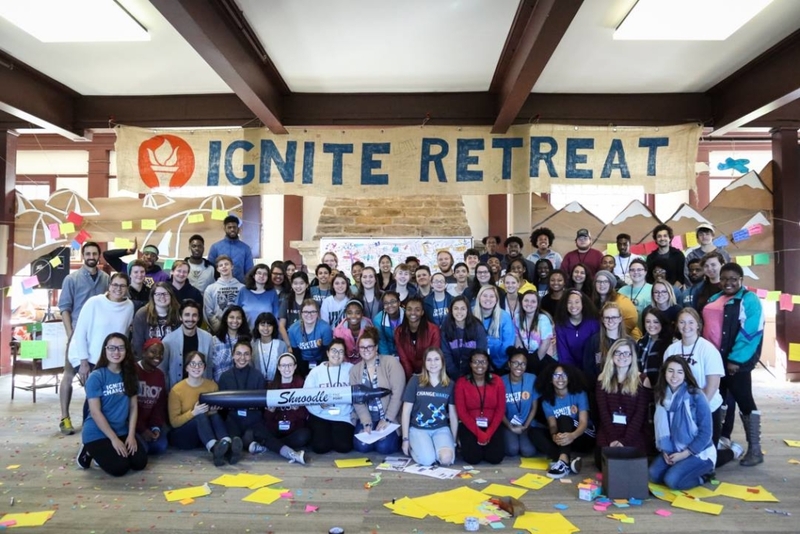 The Ignite Retreat provides a unique opportunity for changemakers all over the American Southeast to meet likeminded people. Being surrounded by a community of people with the same passion for changing the world, even for three days, is inspiring to say the least. But the connections go a little deeper than that. As you continue on your path, you’ll discover that having a strong network is crucial to effecting change. 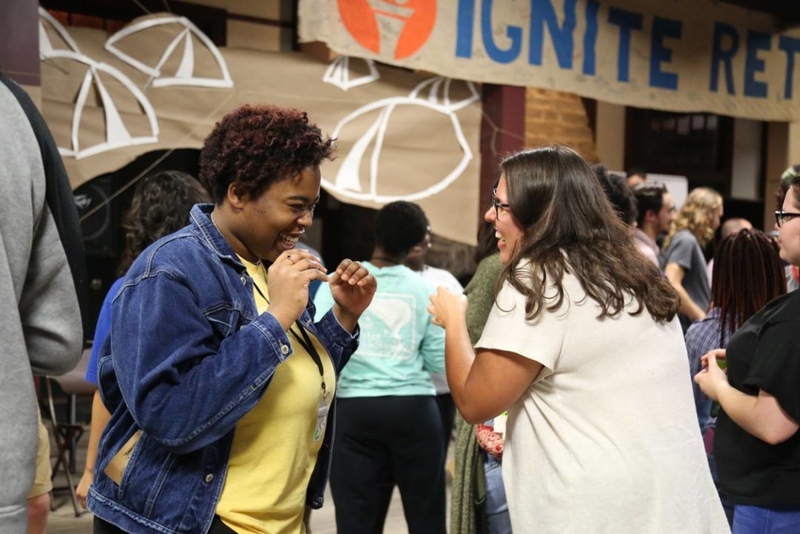 The Ignite Retreat provides an invaluable network of connections you can call on for help, whether you need advice, encouragement, or a co-sponsor for a volunteer event. 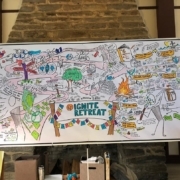 And you won’t only connect with the attendees at the current Ignite event – you’ll get connected to everyone who has ever attended an Ignite Retreat, including those who have already started their own changemaking initiatives. One of the biggest benefits of a strong network of fellow changemakers is the opportunity for feedback on ideas and projects. Talking to someone with more experience or just with a different perspective can uncover ideas you never would have thought of to make your project even better. You may also hear some cautionary tales that can help you avoid mistakes. At the Ignite Retreat, you’ll have specially designated time for this kind of workshopping. Our workshops are hands-on and experiential to make sure you take away the most insight possible from your experience. We will give you plenty of time to work on a project, get clarity on potential career paths, or dig deeper into a passion of yours. While the Sullivan Foundation is a scholarship program focused on college campuses, you don’t have to be a scholarship student to attend. Maybe you want to run a nonprofit or a volunteer service alongside another career. Maybe you’re just finding out about the retreat or your passion for changemaking. Whatever the circumstances, all college with a heart for change are welcome at the Ignite Retreat. 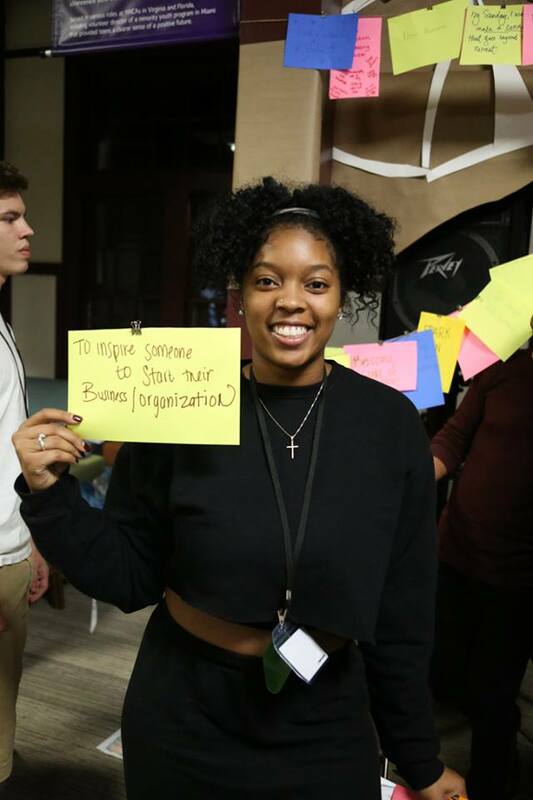 Whether you are a business major planning on starting a social enterprise, an enthusiastic volunteer, or a new changemaker, there is a place for you. It’s never too late to start pursuing a life of service, and the Ignite Retreat is the perfect starting point. While the strong network of fellow changemakers at the Ignite Retreat is a huge benefit, the opportunities for connection don’t stop there. The retreat also includes a number of speakers and presenters who are experienced changemakers. There will also be a speaker from a successful social enterprise, such as Thistle Farms or BeeCosystem. Facilitators and speakers at the event this year include Spud Marshall, director of student engagement for the Sullivan Foundation and chief catalyst at the co.space; Chad Littlefield, founder of We! ; Diane Ford, operations coordinator of Forward Cities; Josh Nadzam, co-founder of On the Move Art Studio; Jasmine Babers, founder and CEO of LOVE Girls Magazine; Marcais Frazier, impact consultant for Clear Impact; Arshiya Kherani, founder and CEO of Sukoon Active; and Harrison Wood, program coordinator of TFA Fellows. You’ll have plenty of time to hang out with these presenters and pick their brains about their experiences. The Ignite Retreat is a different experience every time, and we’re sure you’ll want to come back more than once. For one thing, the different tracks are prepared to walk you through every step of your changemaking journey. You may come the first year just wanting to figure out what on earth a social enterprise is and find yourself returning for a third year as a budding social entrepreneur. About ten percent of the people at each Ignite Retreat have been to the event before. And the good news is you don’t even have to wait a whole year for your chance to attend again! The retreats are held in April and October each year and rotate between Asheville and Raleigh, North Carolina. If you’ve ever had a dream of changing the world and haven’t known where to start, you need to come to the Ignite Retreat. We will give you tools to make your dream a reality and help you change your world. Why wait to start igniting change? 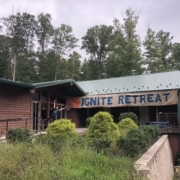 Registration for the upcoming Ignite Retreat is now open. The retreat will be held in Raleigh, N.C. April 5-7, and the deadline to register is March 20. Visit our website to secure your place today.